The lawyer for Covington Catholic High School student Nick Sandmann will likely sue CNN next, and the stakes could be higher than their suit against The Washington Post. 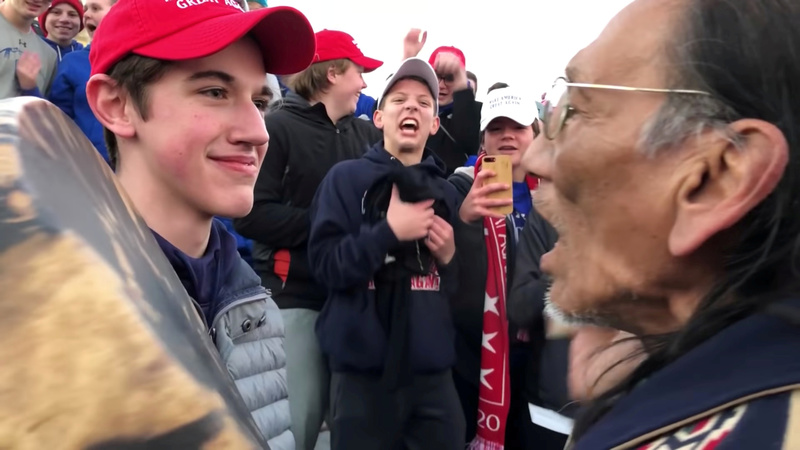 L. Lin Wood is representing Sandmann in another suit against WaPo calling for $250 million in compensatory and punitive damages over its coverage of the student’s interaction with Native American activist Nathan Phillips, according to Fox News. “I expect because of the way [CNN] went after Nicholas so viciously, that the claim for his reputational damage will be higher than it was against The Washington Post,” Wood told Fox News host Mark Levin. Wood said he has a team of “young, smart lawyers” working on the potential suit. Wood and Todd McMurtry, an attorney also representing Sandmann, released a statement Monday addressing an editor’s note issued by WaPo March 1 about the outlet’s coverage of the Covington Catholic boys. “The Friday night efforts by the Post to whitewash its wrongdoing were untimely, grossly insufficient and did little more than perpetuate the lies it published – lies that will haunt and adversely impact Nicholas for the rest of his life,” part of the statement read.